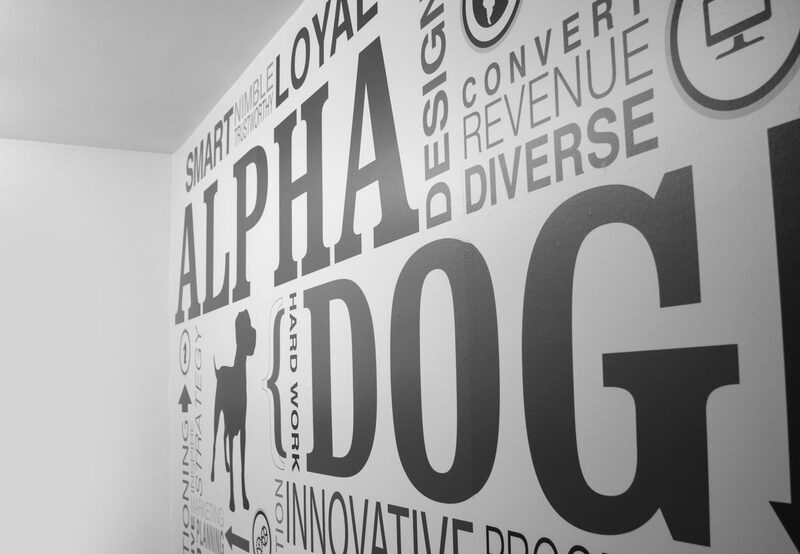 Alpha Dog Advertising is a marketing agency specializing in brand positioning. Our core strength is creating strong brand positions that set organizations apart from the competition and create better revenue opportunities. We develop sound marketing strategies and creative tactics to effectively communicate your brand’s point of difference. Are you in a highly competitive situation where your brand and your message need to stand out? 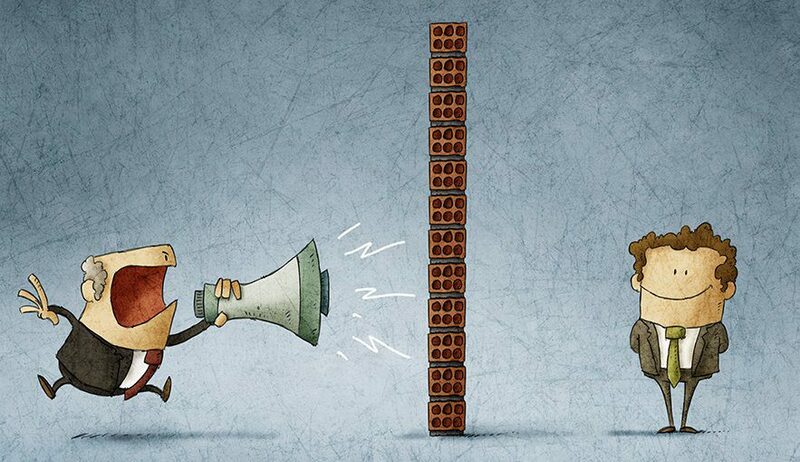 Sound marketing strategies build brands and dictate tactics. 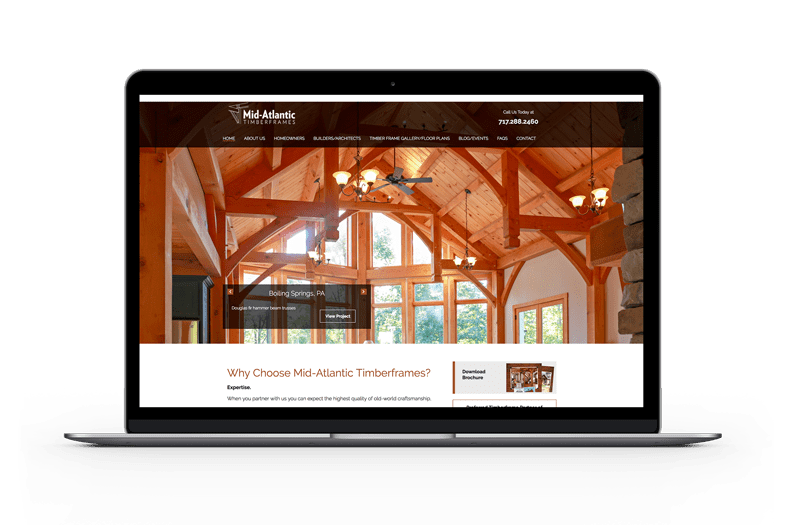 Websites, digital marketing, video, social media, and printed collateral all rely on solid brand strategy to be successful. Without a well-defined brand message, these tactics are just noise in a crowded marketplace. Doesn’t your brand deserve more than just a new logo design? 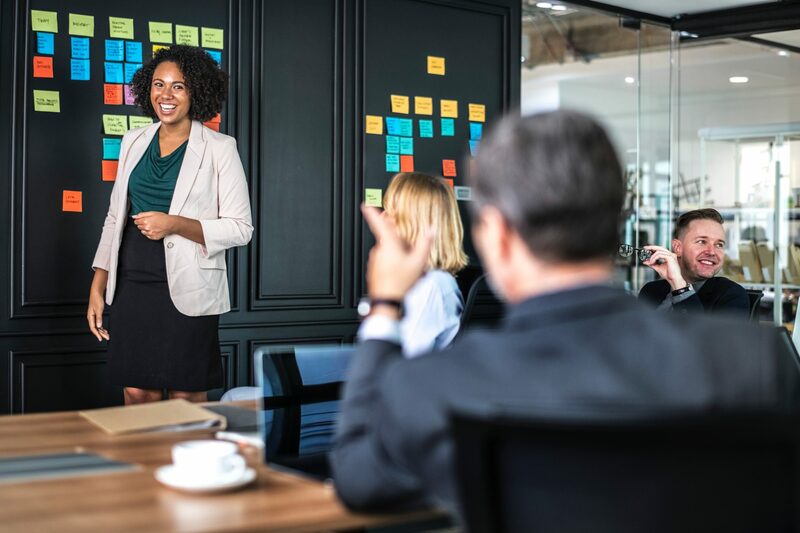 We work with mid-to-large-sized organizations who understand the importance of a well-defined marketing communications strategy and see us as a trusted resource to help them succeed. Isn’t your organization worth investing in? Find out more about our strategic approach to your marketing challenges—and see some of the creative that goes along with it. We have the pleasure of working with Craig and Erin to manage our Facebook posts and monthly blogs. It is important that we showcase the hotel, along with Downtown Lancaster, in our posts, and Erin immediately understood our expectations and executed flawlessly. The posts and blogs are very engaging and represent our property in a very positive way. Erin has a pulse of the happenings in the city and throughout Lancaster County, which keeps our posts fresh and relevant. The Alpha Dog team is committed to excellence in everything they do and every service they provide. Alpha Dog Advertising has been a key asset in the growth of our company, in the first year we hired them our sales increased 50%. Devon and Craig are very proactive, innovative and attentive to detail. We had a great experience working with Alpha Dog to develop our marketing and communications for the Medical Device market. 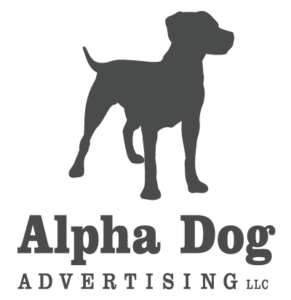 Unlike many firms, Alpha Dog instantly understood the restrictions of marketing in a FDA regulated environment and they developed an incredibly unique and robust campaign within the guidelines. 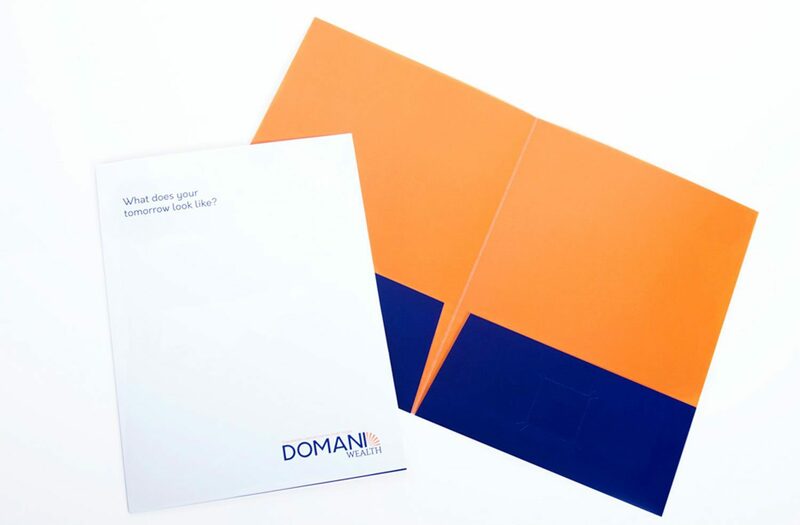 They created everything from booth collateral for tradeshows to very technical/clinical product bulletins with a creative, clear and consistent message. I've worked with Craig for a number of years. The experience has always been enjoyable because he always asks the right questions and listens to our objectives. He brings a number of years of experience from the client's side of the table so he has a complete understanding of the top level challenges I am responsible for such as budget limitations and “real world" application vs. fancy creative ideas that are not practical and do not show results.